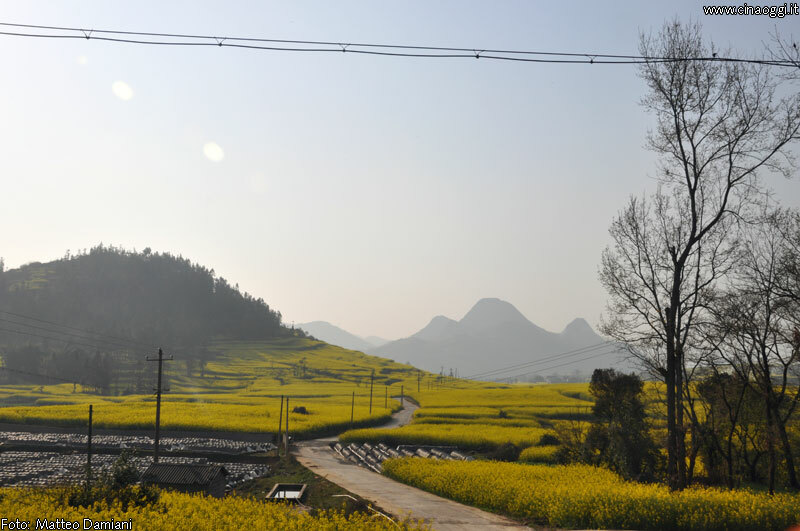 2 Luoping county is 228 km to the east of Kunming, Yunnan, China, not far from Guizhou Province. 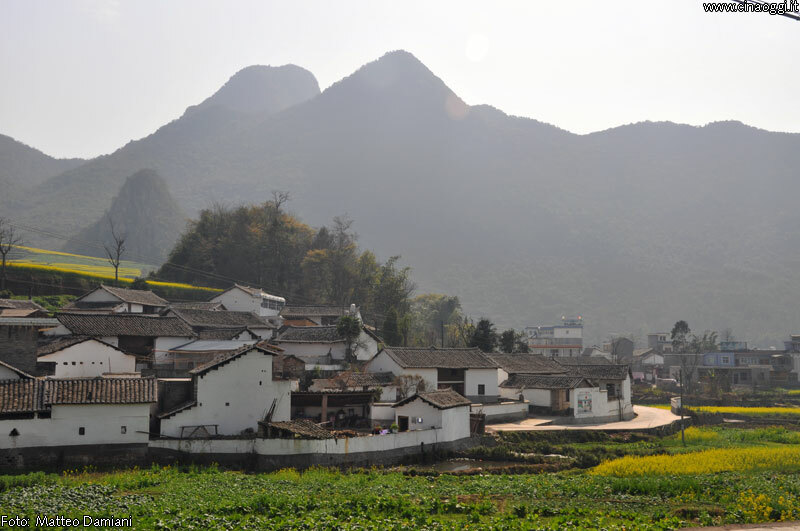 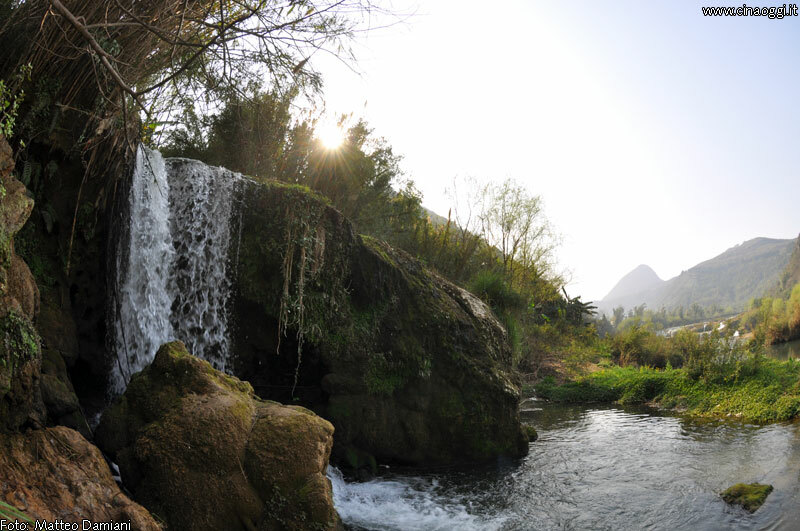 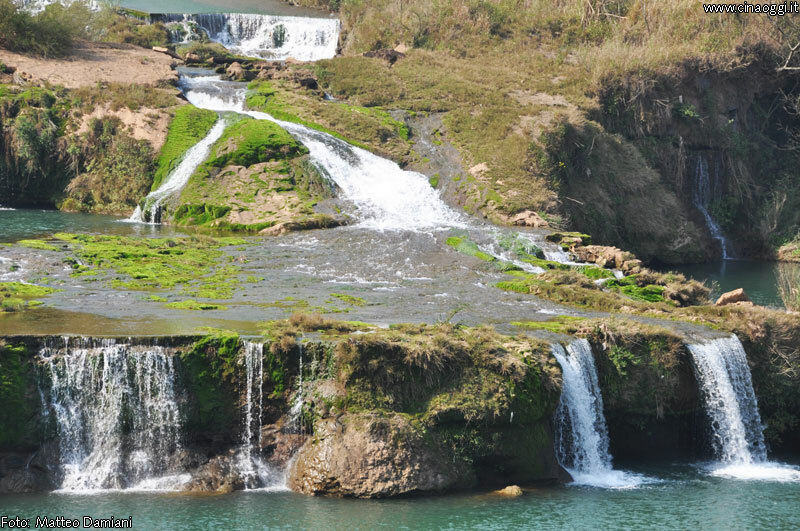 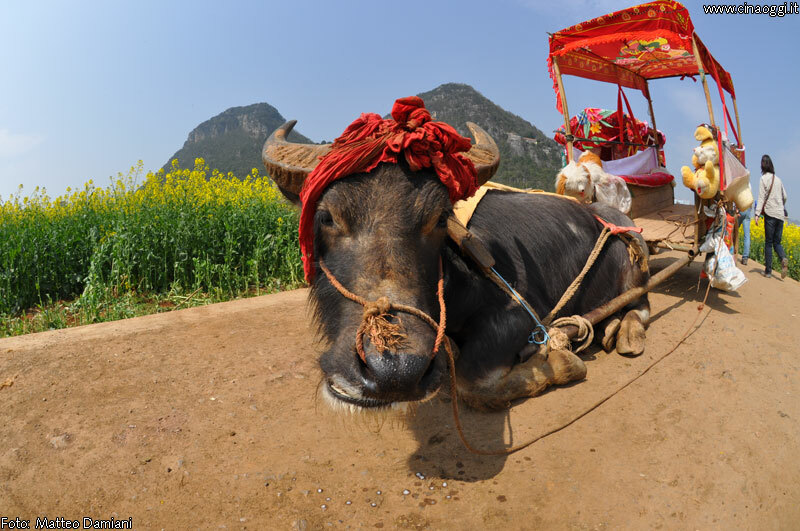 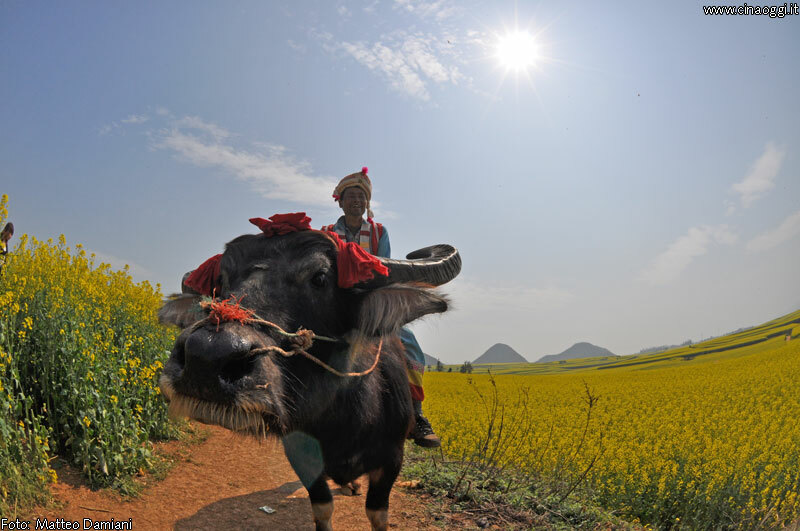 Luoping county is 228 km to the east of Kunming, Yunnan, China, not far from Guizhou Province. 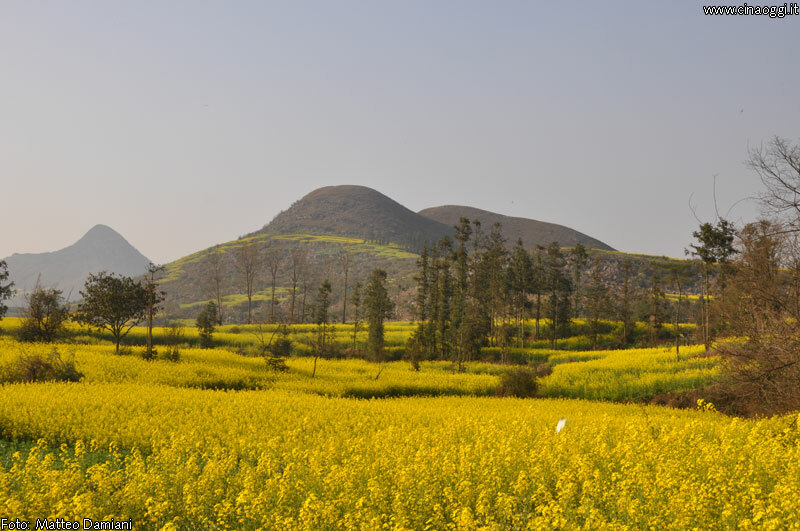 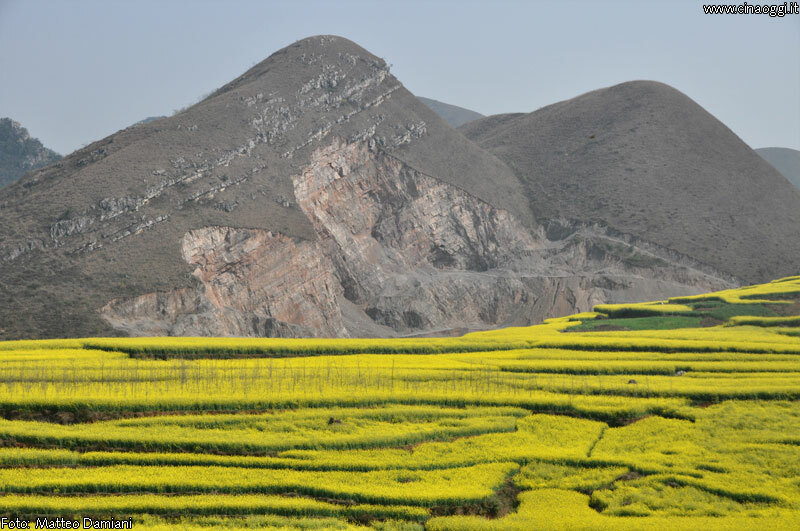 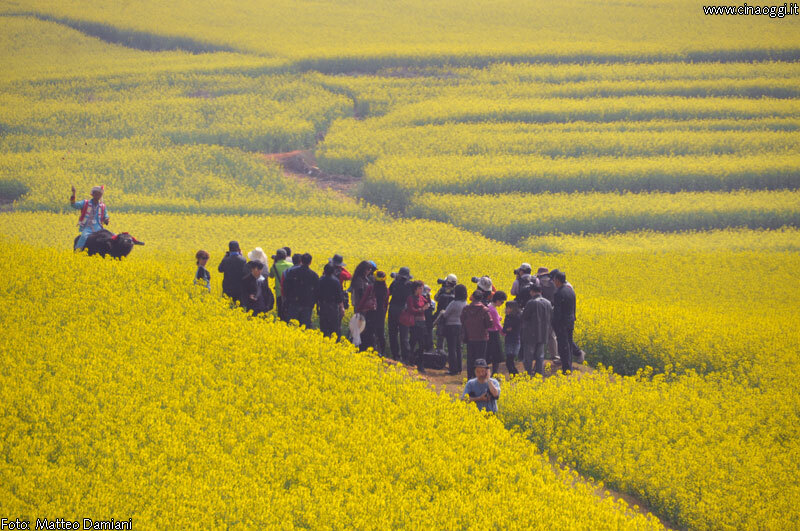 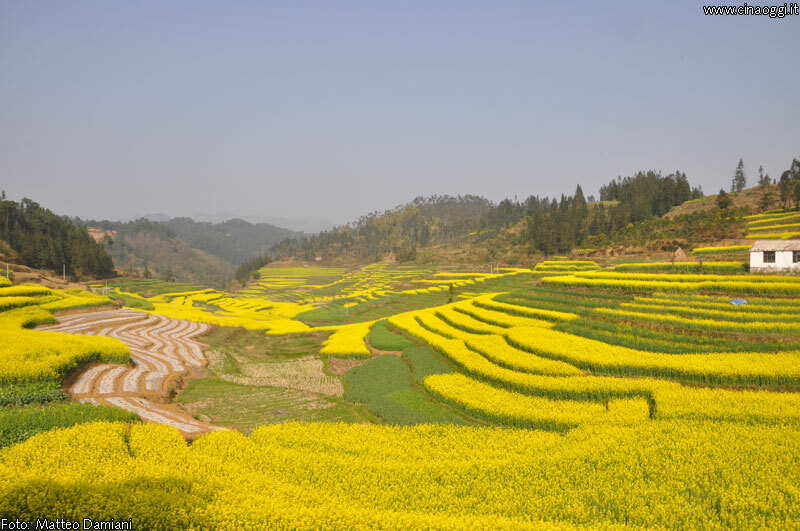 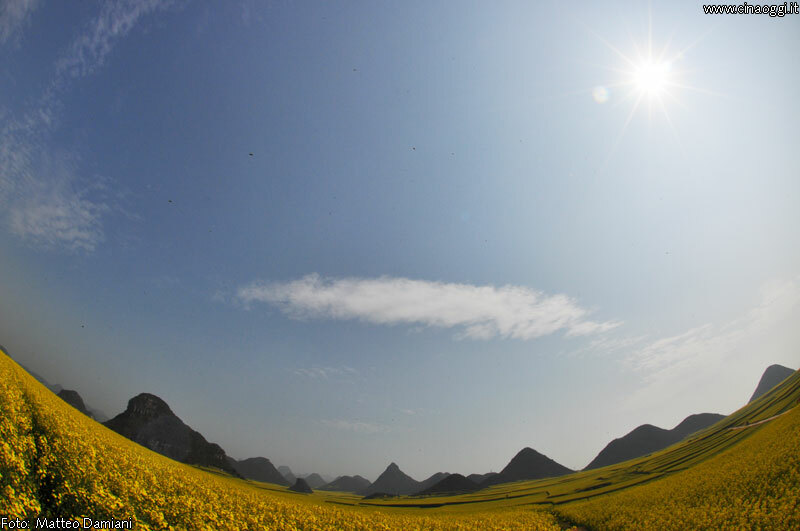 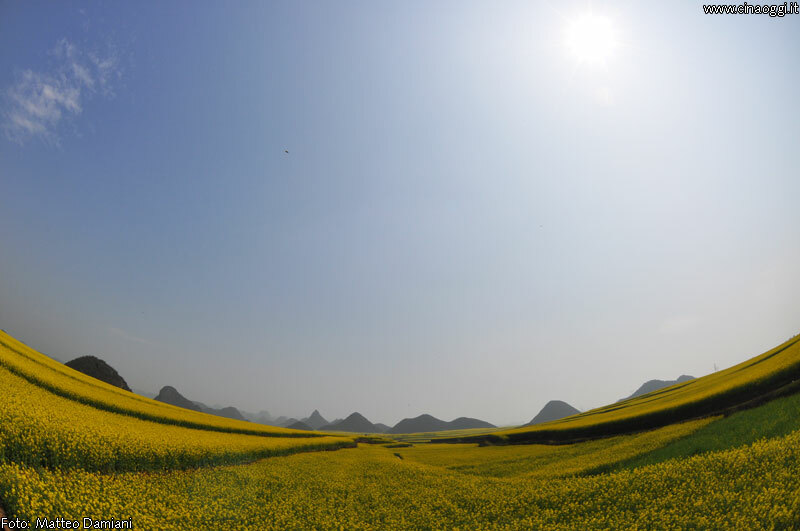 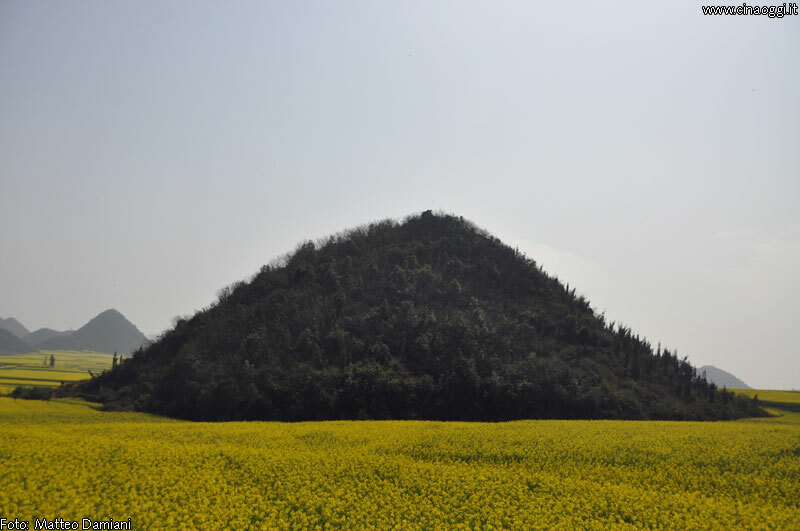 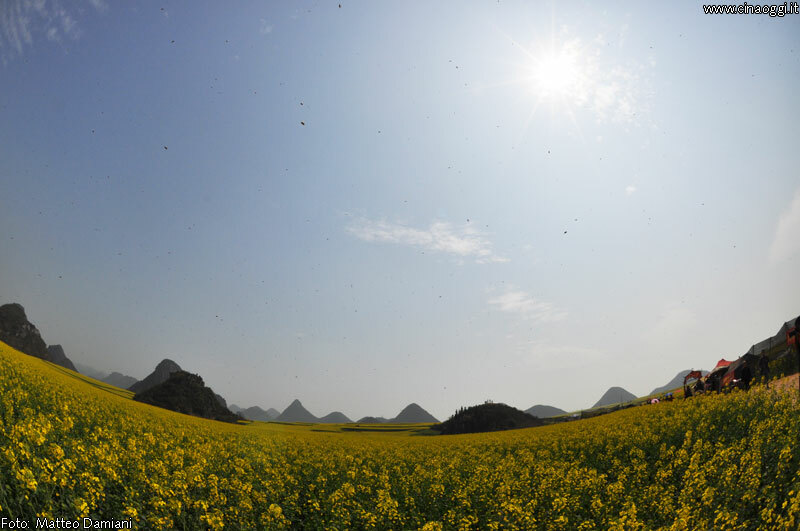 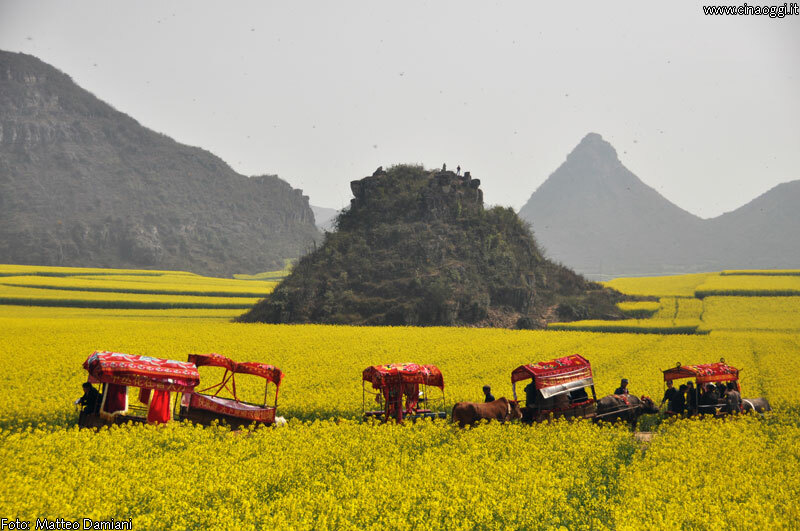 At this time of year the yellow rapeseeds are in full bloom. 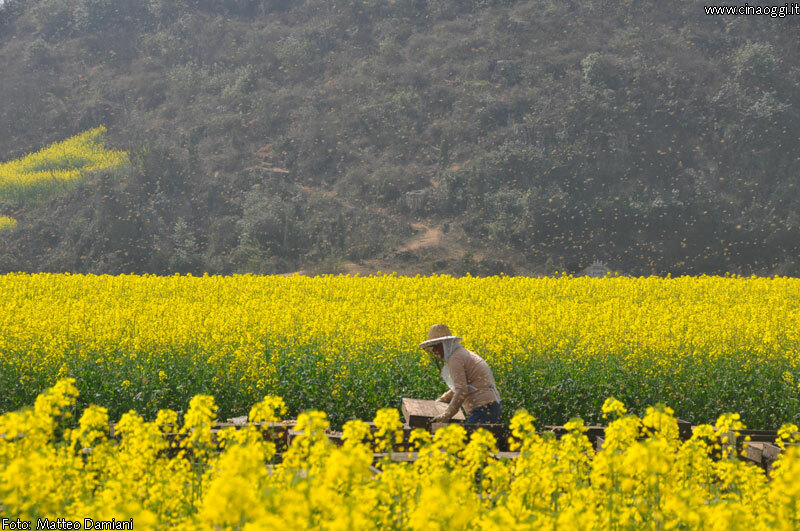 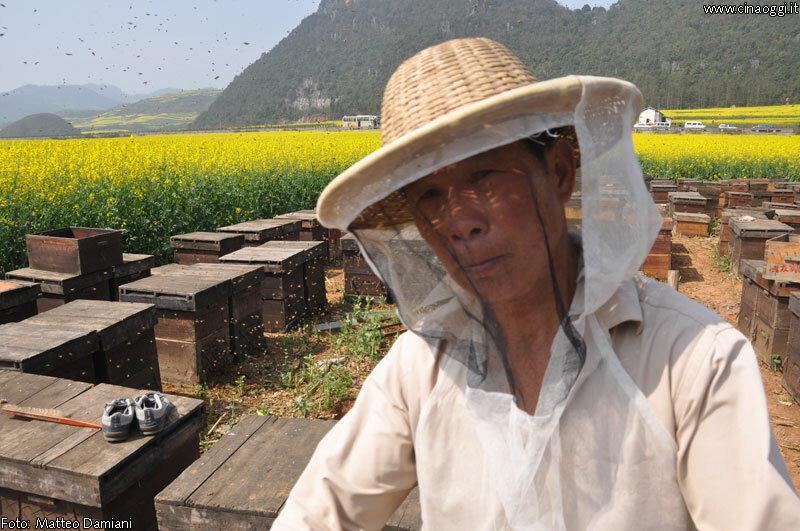 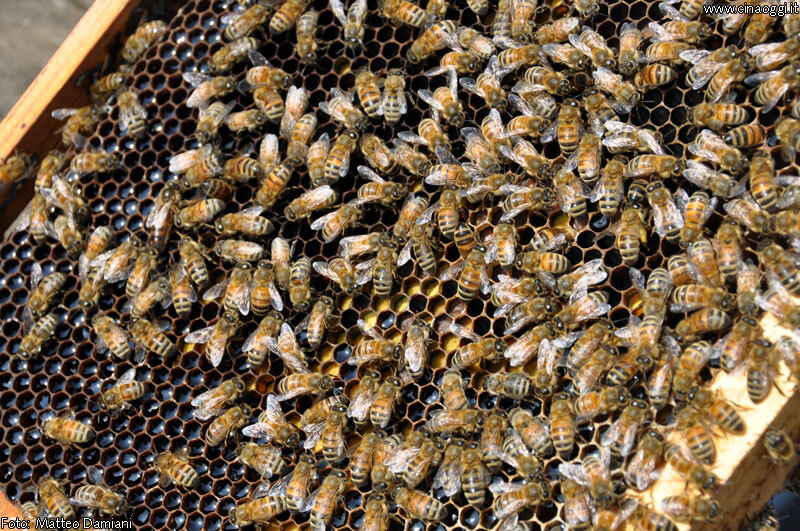 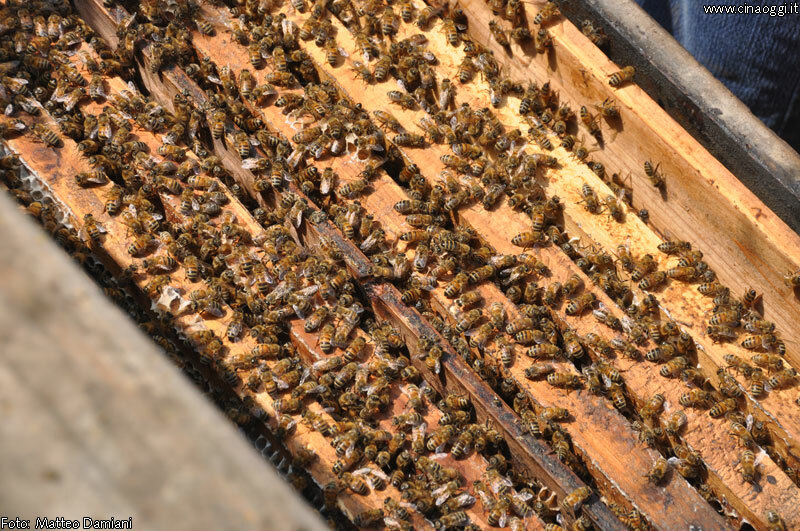 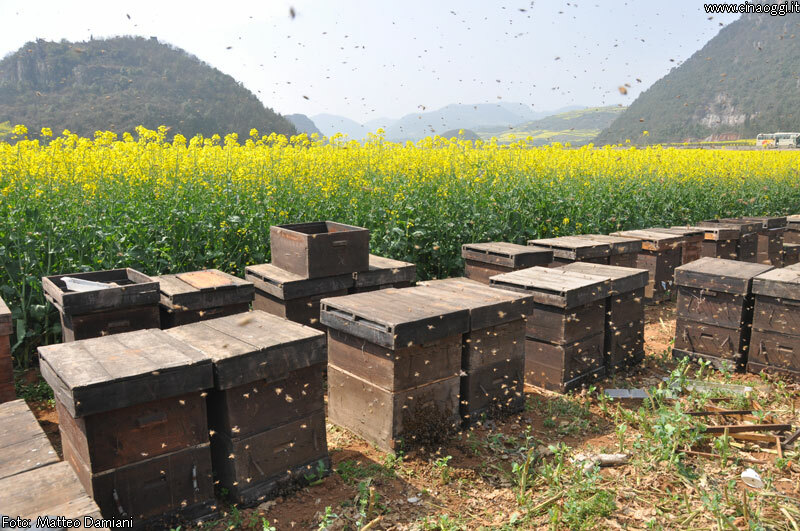 Hundreds of beekeepers are scattered in the countryside, so pay attention to the bees!